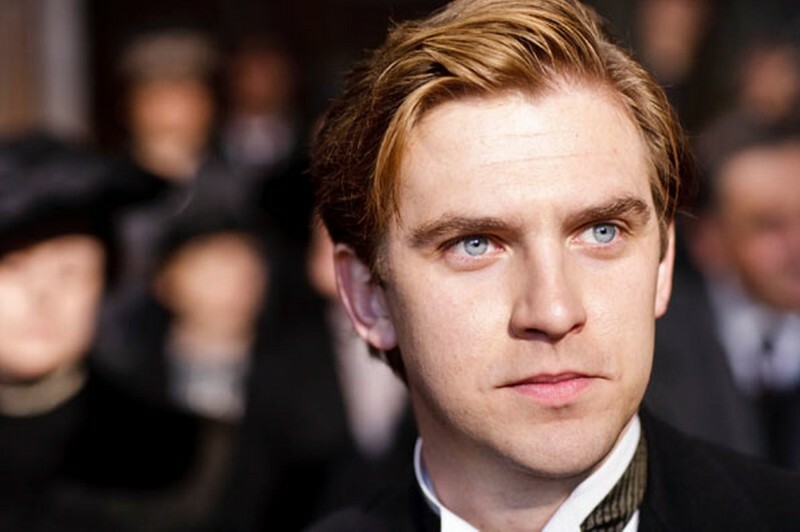 Best known for his time on the hit series Downton Abbey as Matthew Crawley and who most recently appeared in last year's cult action flick The Guest, Dan Stevens will get the chance now to be a different guest in Disney's live-action adaptation of Beauty and the Beast according to our friends over at The Hollywood Reporter. He will be playing the character of Beast, joined by Harry Potter alum and Goodwill Ambassador Ms. Emma Watson in the role of Belle, while Luke Evans is currently in talks to play the villain Gaston. The roles of Beast and Gaston could probably have been reversed, but then again, we here at the Movie Department of Entertainment Fuse are not necessarily in the business of casting so, we do not know enough on that front. From the looks of it, it's probably safe to say that the film will not be borrowing many touches from its original source material, meaning the 1756 novel from French novelist Jeanne-Marie Leprince de Beaumont. This will clearly be a live-action adaptation of the 1991 animated hit musical in the vein of the upcoming Cinderella and 2014's Maleficent. We do not know at this time whether this version will be a musical or if it will play straight, but the role of Beast would certainly be a role that would expand Stevens' star power. No release date has been set for the film as of yet.